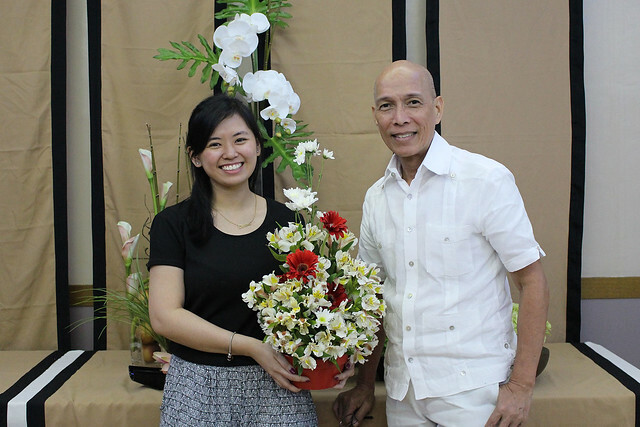 A day in the life of a Philippine School of Interior Design (PSID) student with renowned interior designer Mr. Leo Almeria! 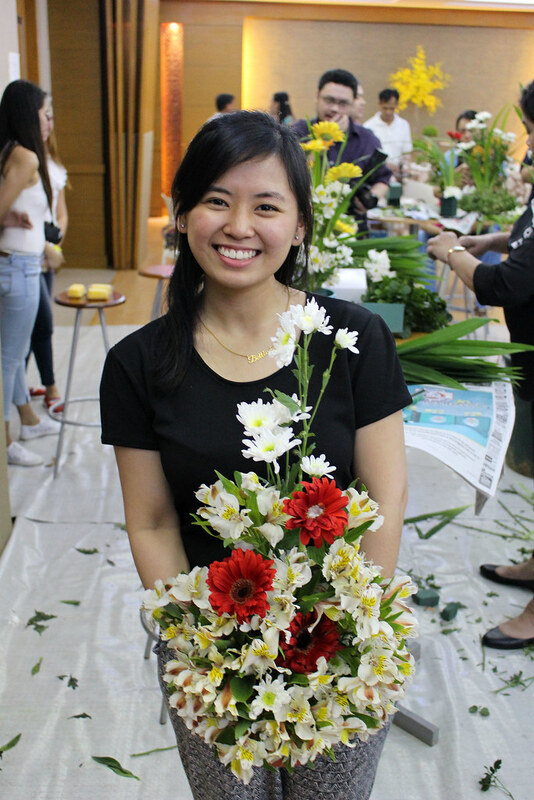 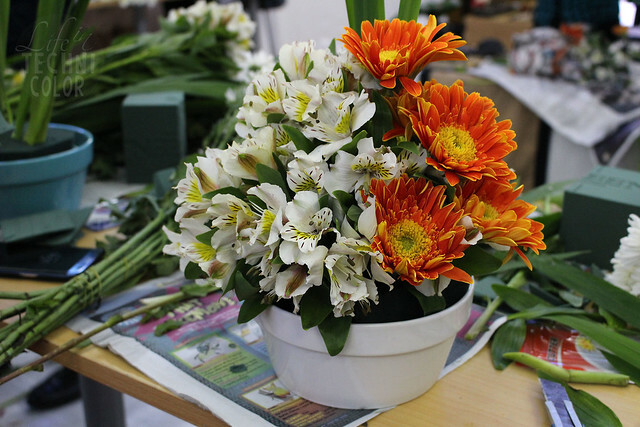 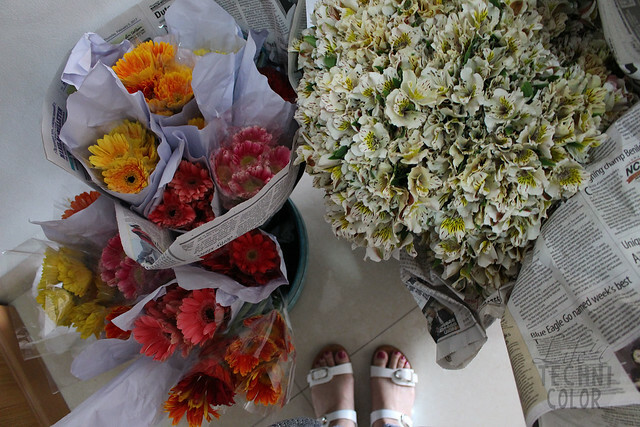 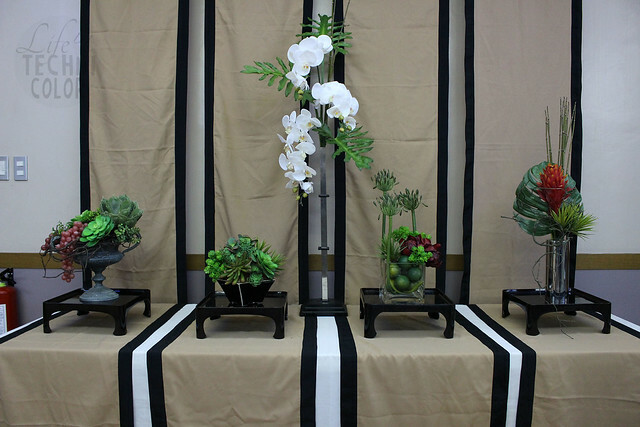 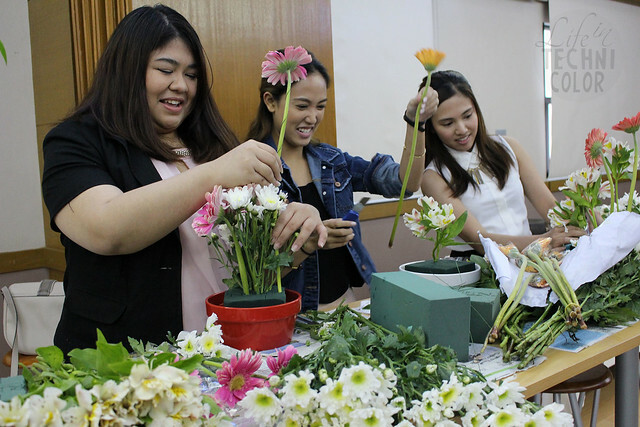 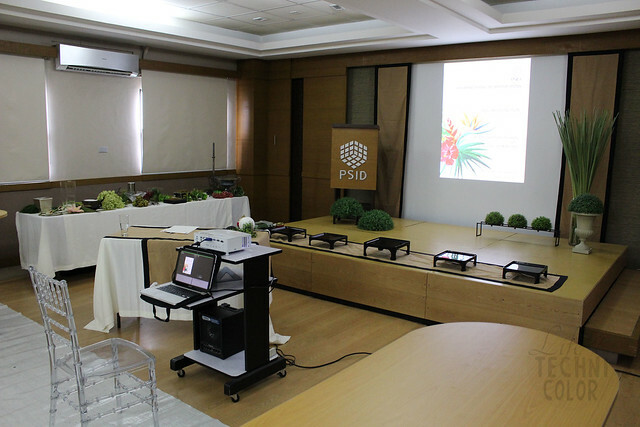 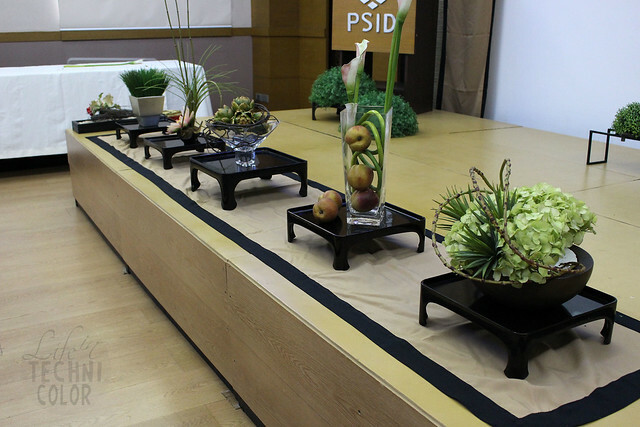 Recently, I attended a floral arrangement workshop at PSID and saw how a normal day goes at the school. 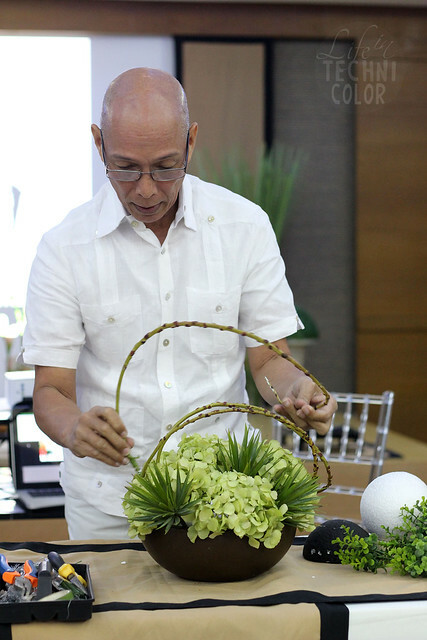 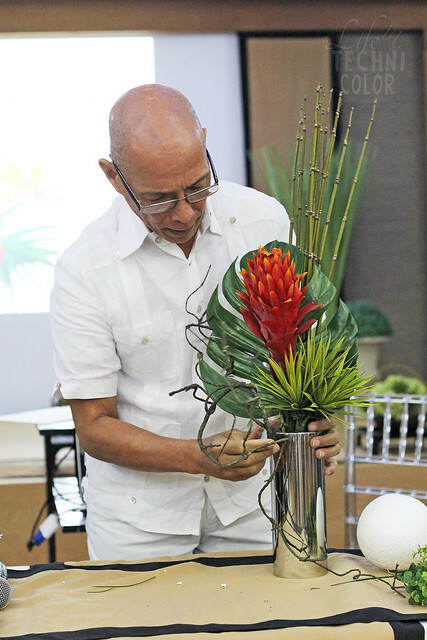 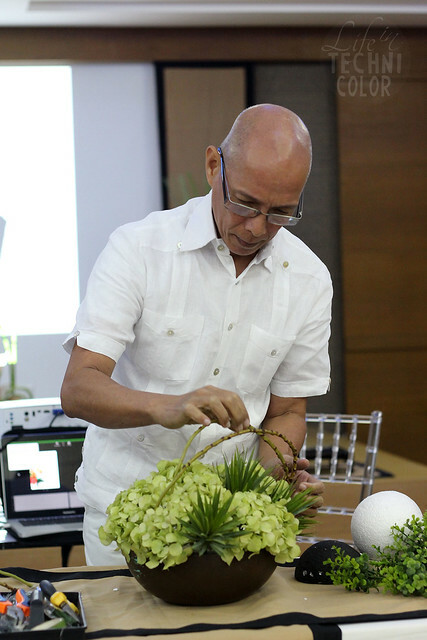 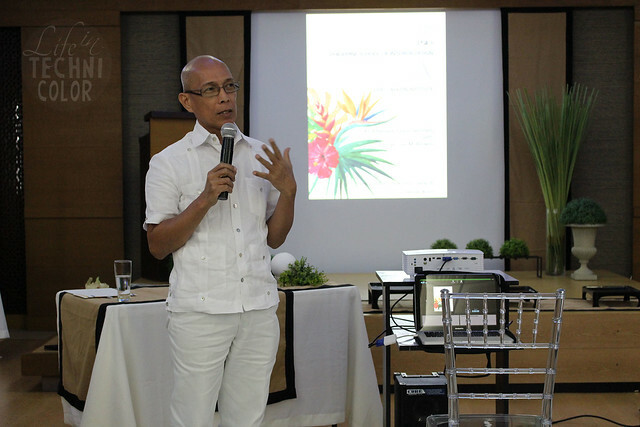 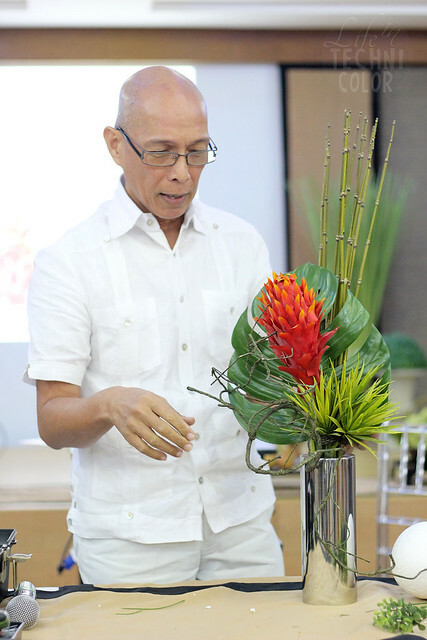 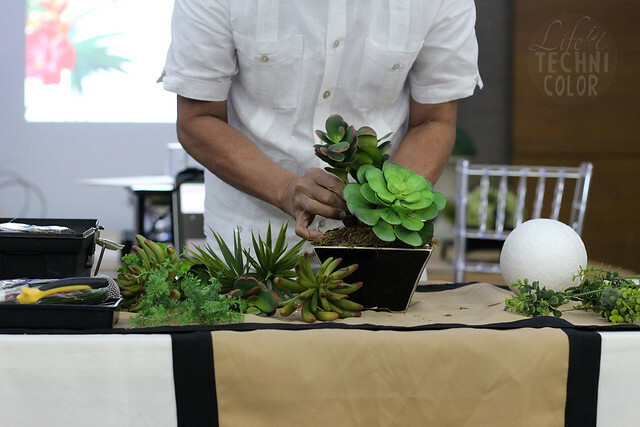 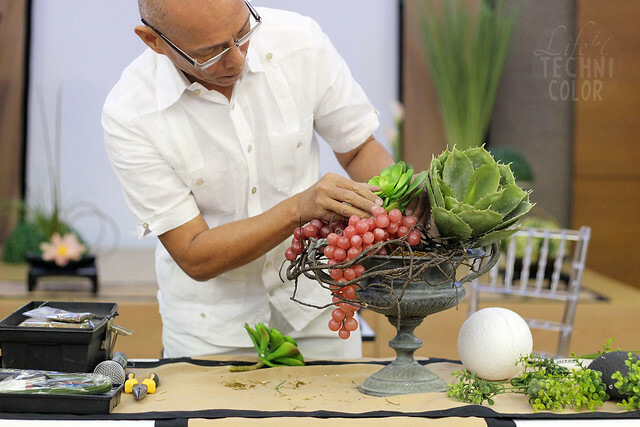 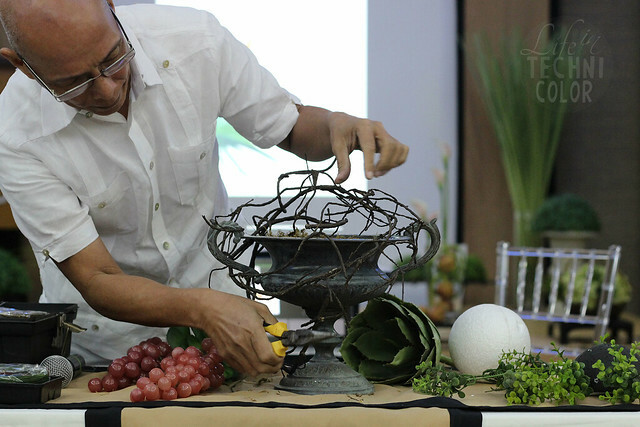 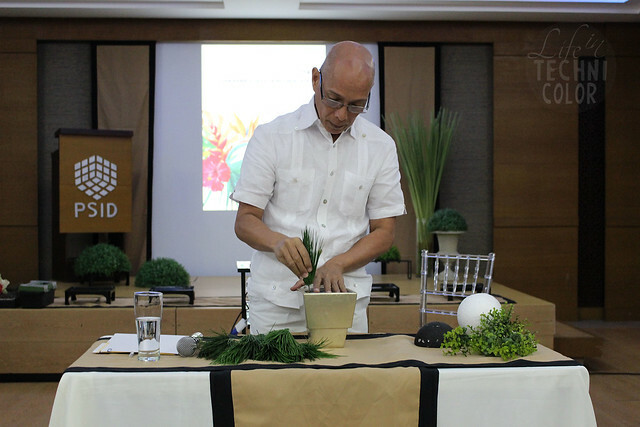 Mr. Leo Almeria, who is an alumnus and instructor at PSID, facilitated the workshop and shared his knowledge and insights on floral arrangement. 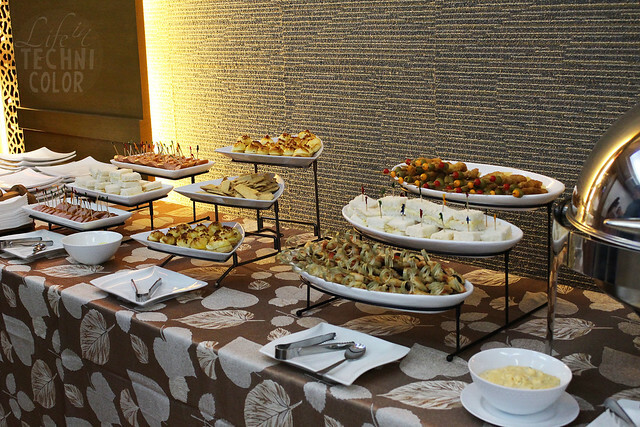 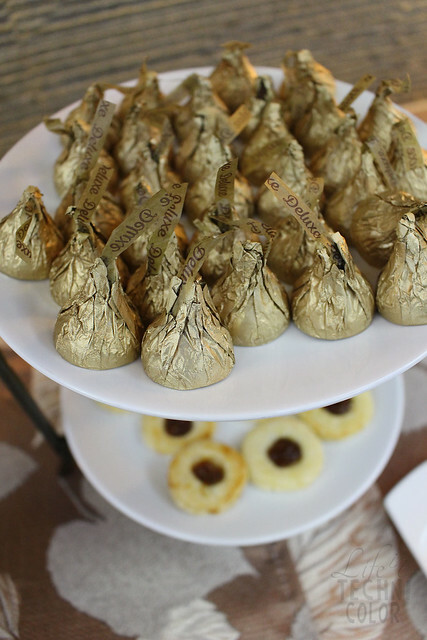 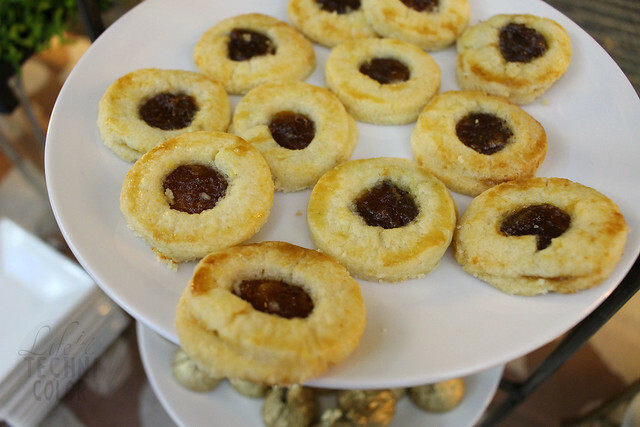 While waiting for the event to start, we were treated to some snacks to keep our energies high and brains functioning for the fun day ahead! 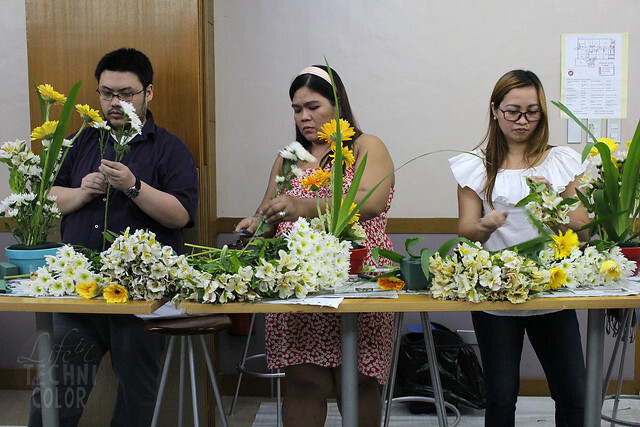 After learning more about flowers and all the different ways we use/incorporate them in our lives (for weddings, bereavement, local handicrafts, period artworks, etc. 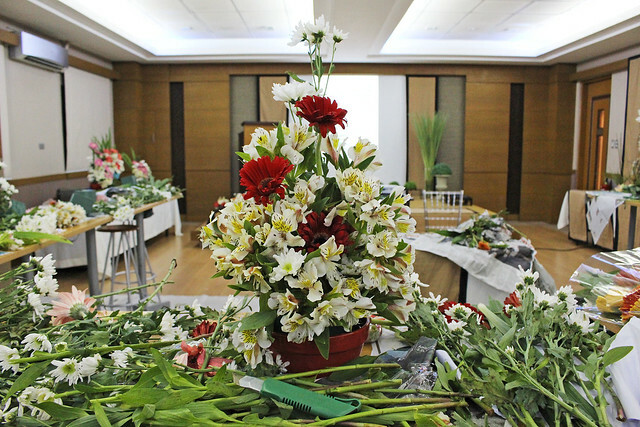 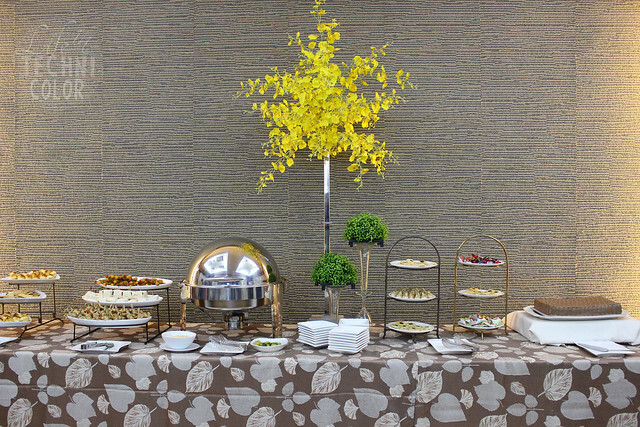 ), Almeria also explained to us his thought process when creating an arrangement, which gave us ideas on how to create our own during the latter part of the event. 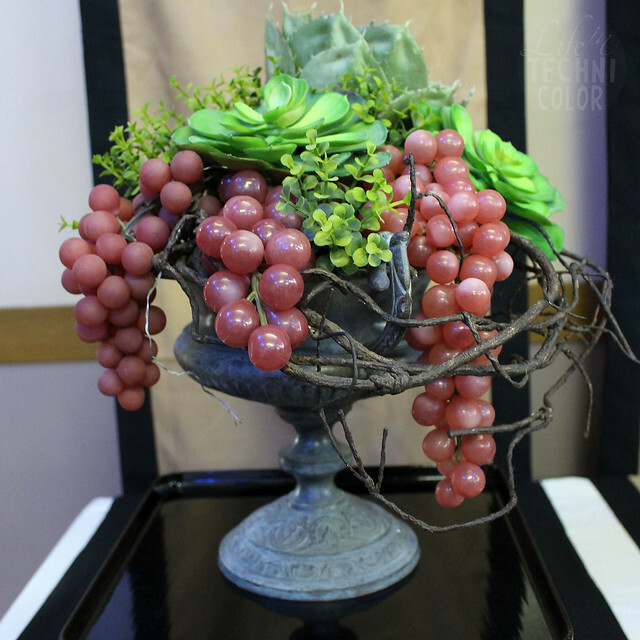 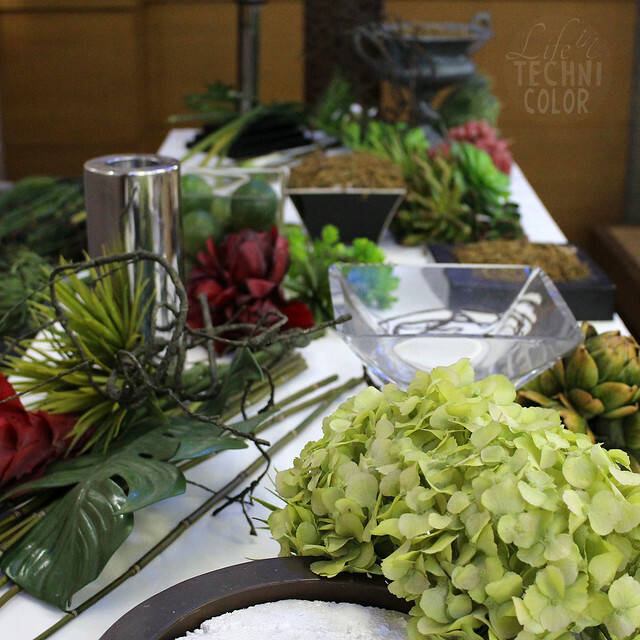 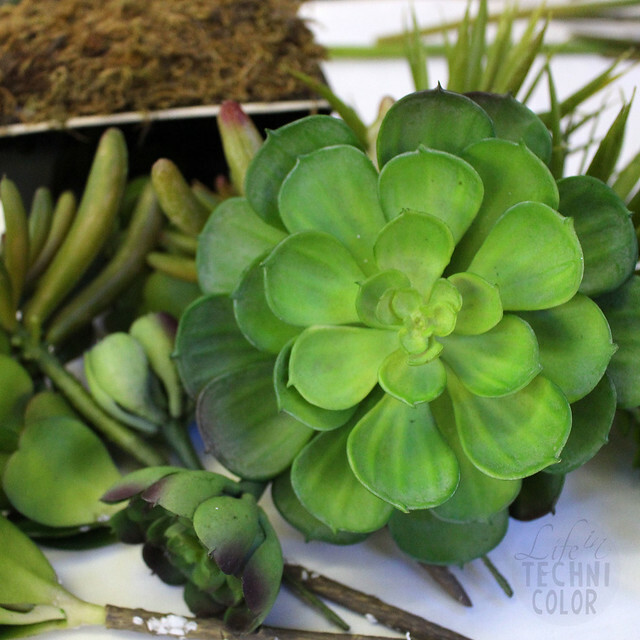 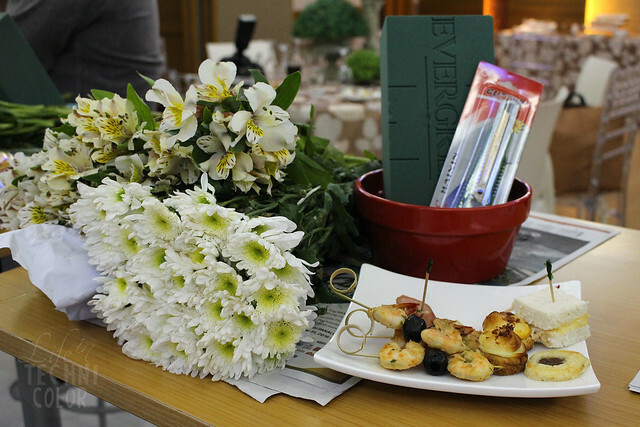 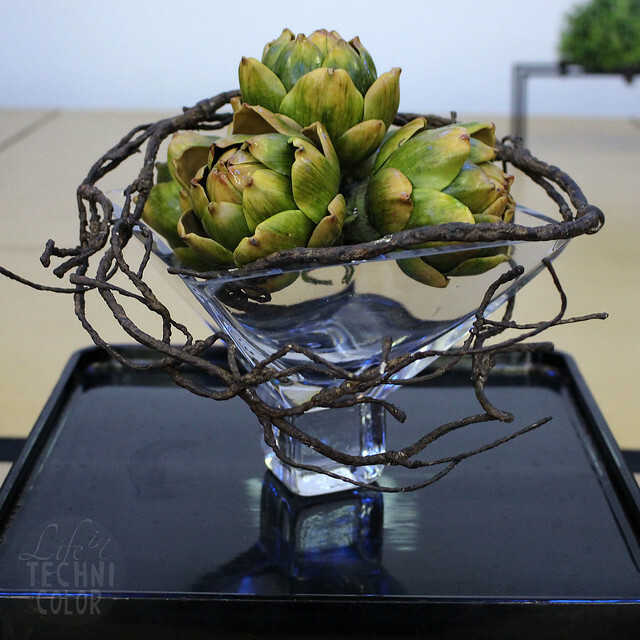 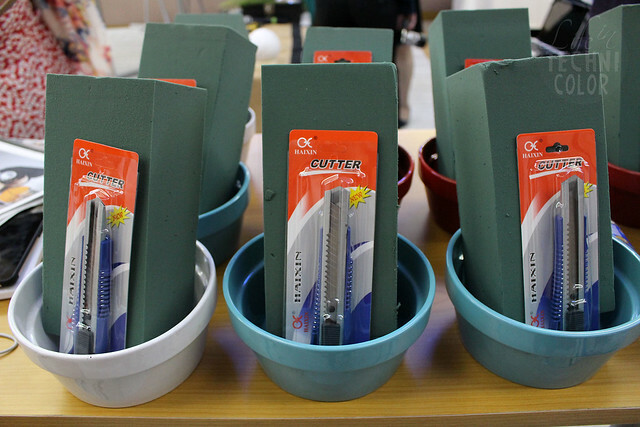 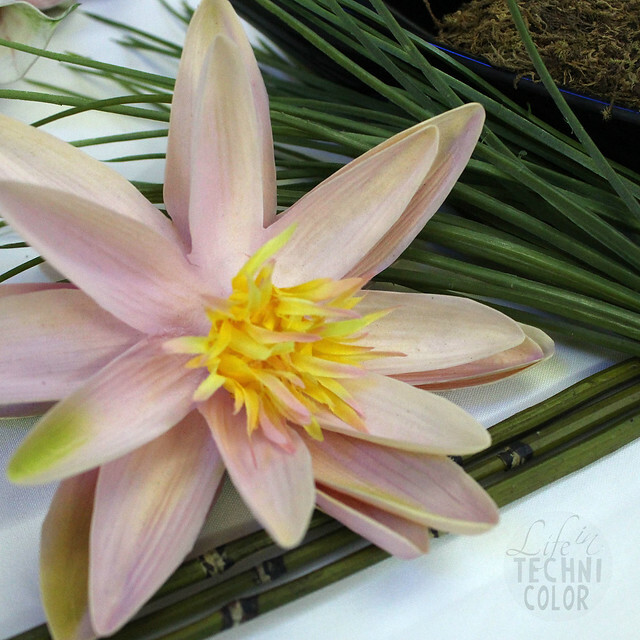 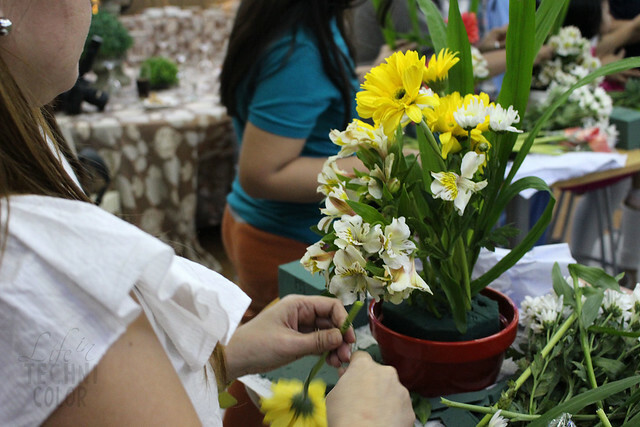 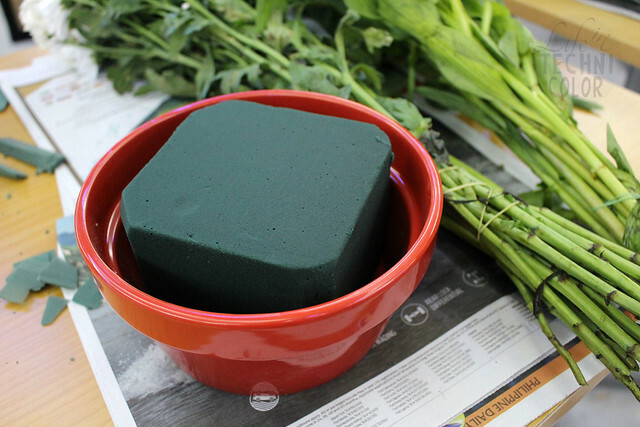 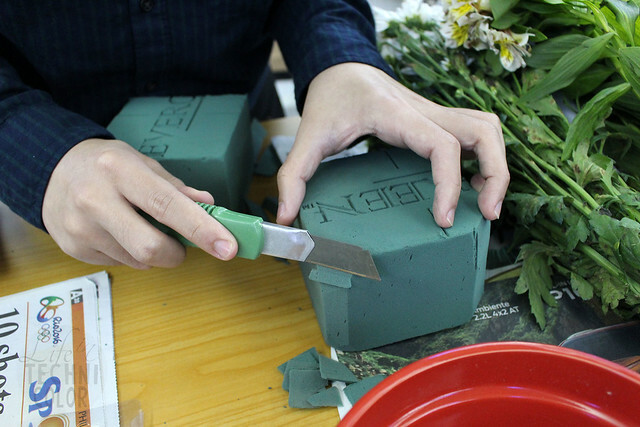 Soon, it was time for us to step up and apply what we learned in a hands-on workshop using real flowers! 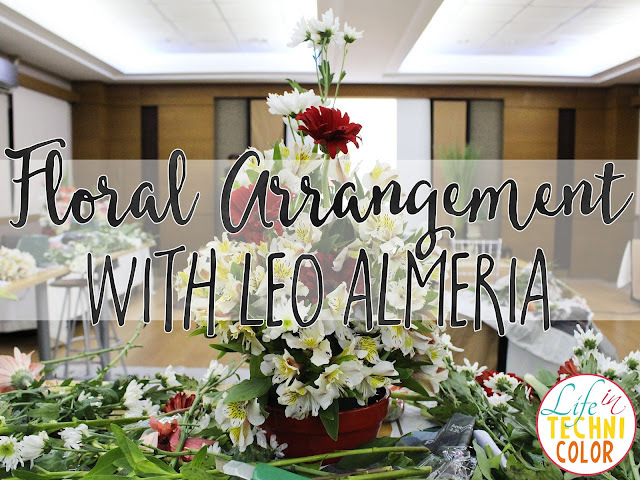 I was definitely excited because I love florals - pretty much anything with flowers - so to be able to learn and create my own arrangement with the guidance of THE Leo Almeria is a dream come true. 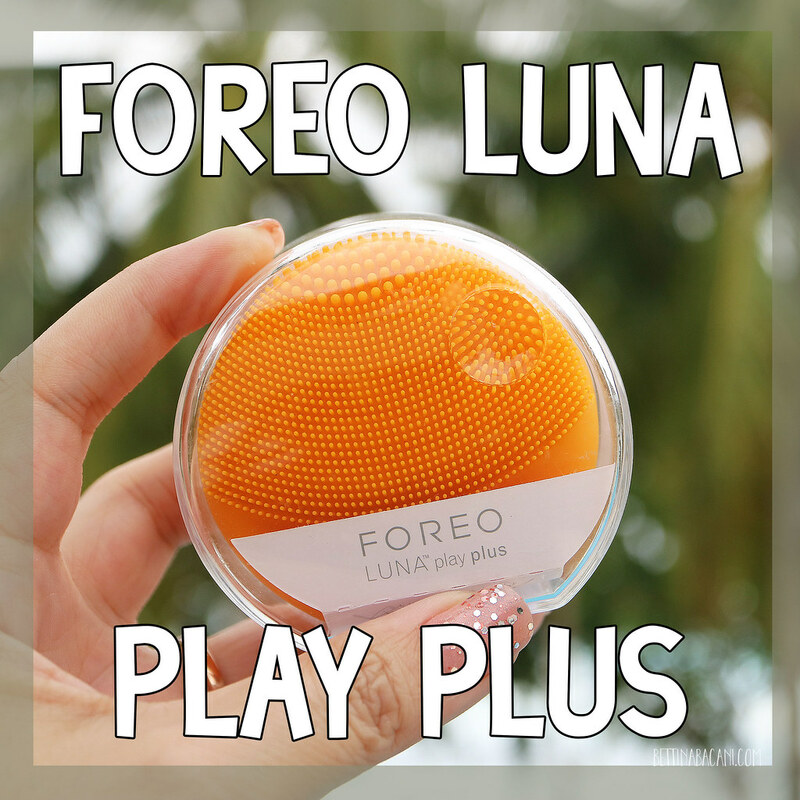 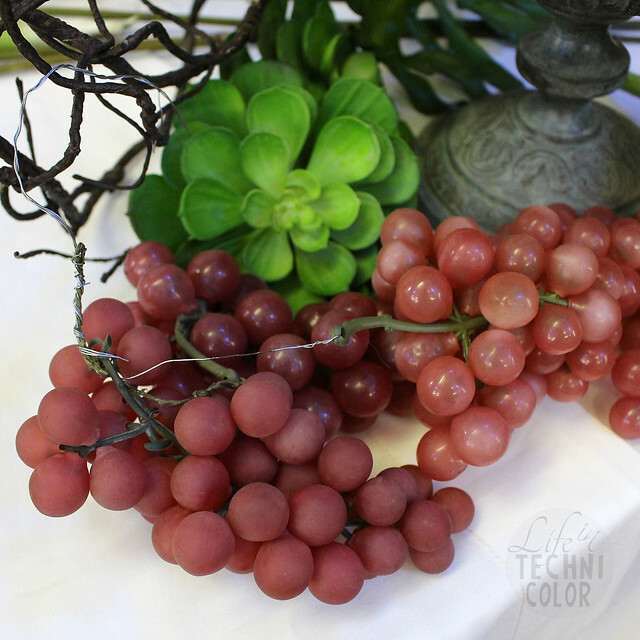 Also, knowing more about textures, balance, and color combinations can also help me with food flatlays and styling projects in the future. 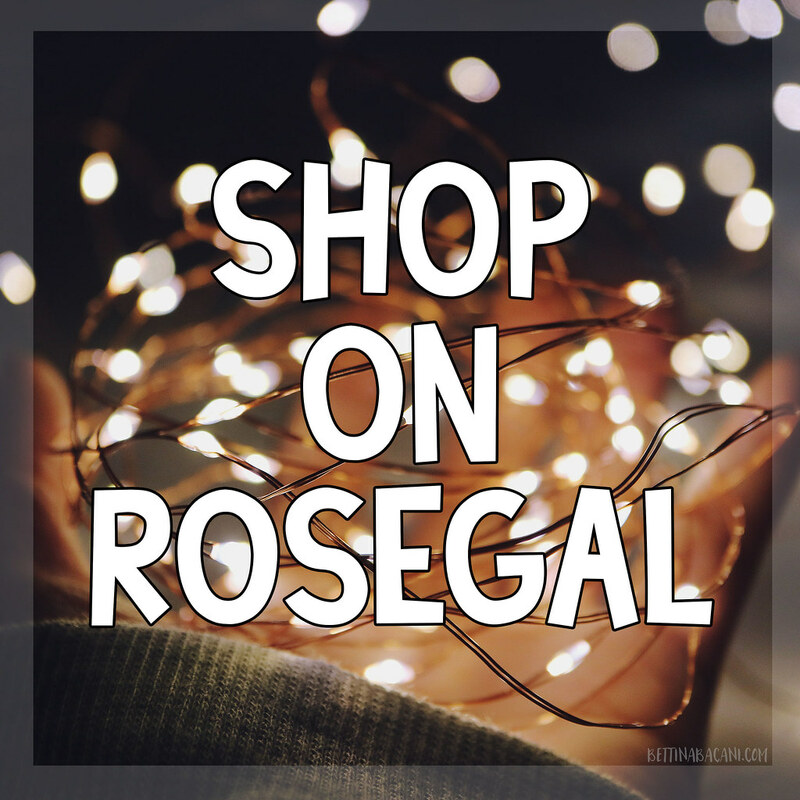 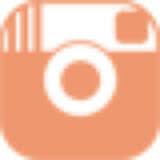 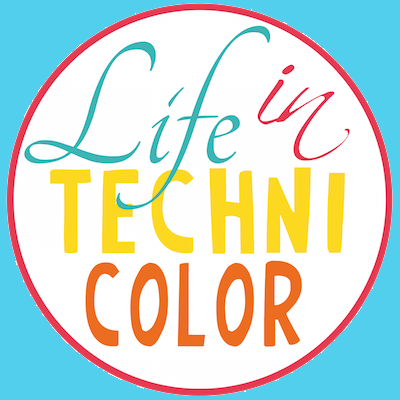 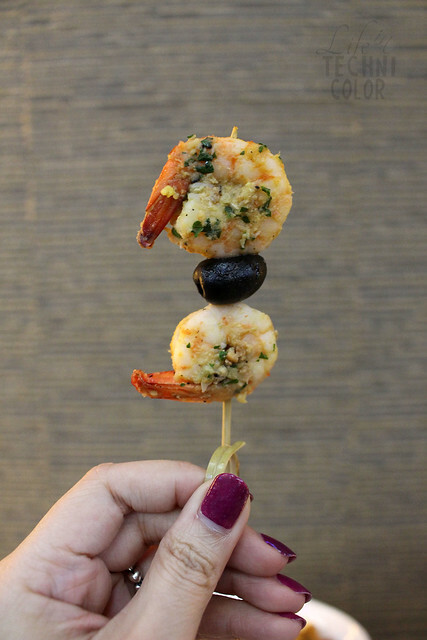 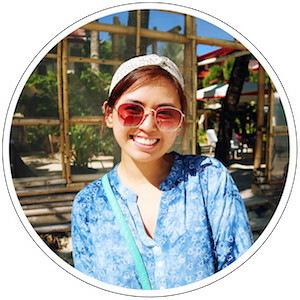 For more fun events, like and follow Life in Technicolor on Facebook and Instagram!